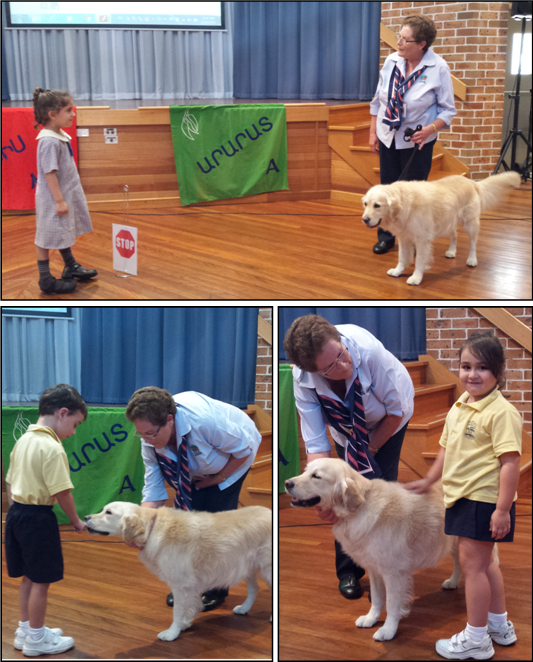 The Responsible Pet Ownership Education Program visited the school on Wednesday 11 March. 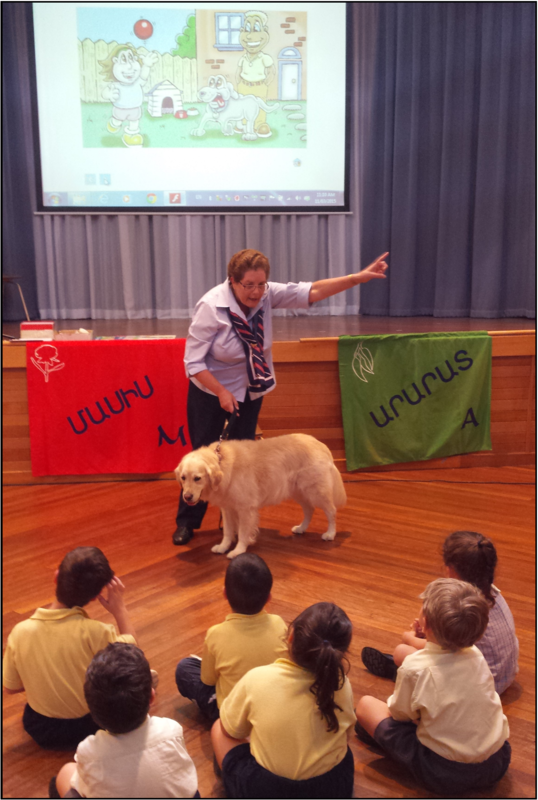 A Pet Educator and their dog attended our school to facilitate education sessions on all facets of responsible pet ownership, safety around animals and minimising the risks from dog bites/attacks. 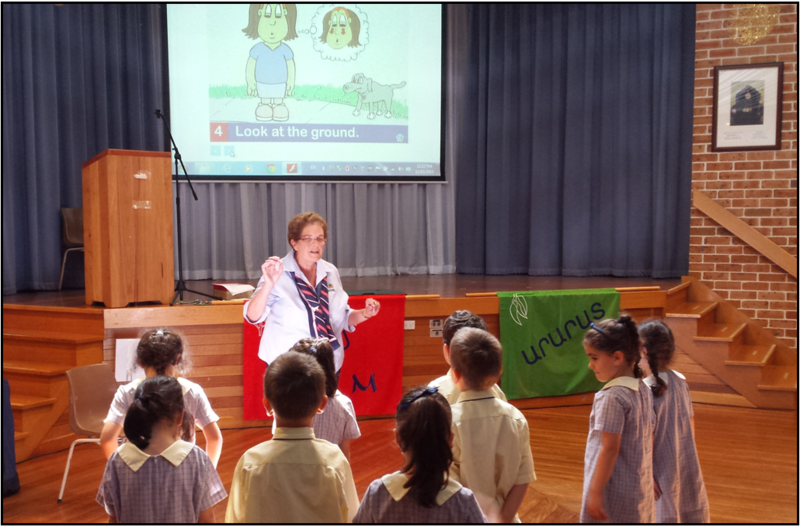 The program helped to teach how to be safe around dogs and how to say ‘hello’ to a dog with their owners! Primary age children remain highly over represented in the dog bite/attack statistics. 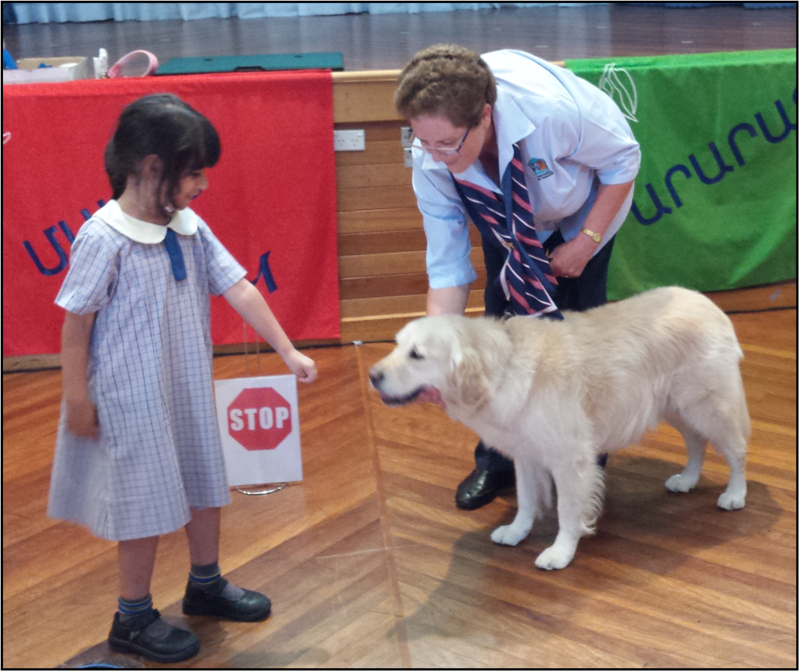 Ongoing education of children and their families in relation to living safely with dogs is vitally important, if we are to continue to reduce the number of dog attacks in the home and community.